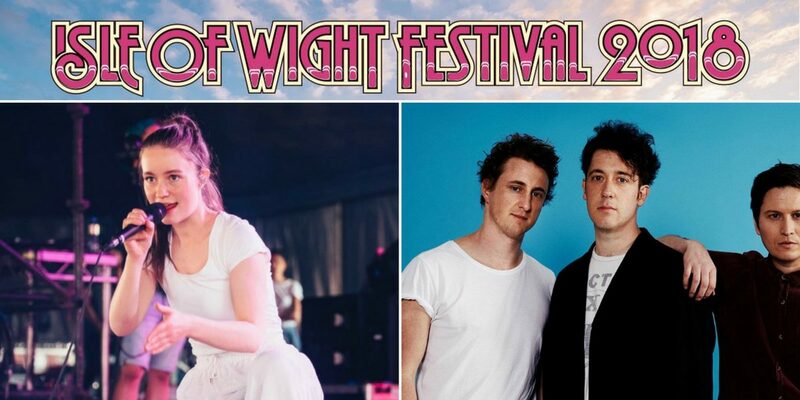 Norwegian rising star Sigrid, and Liverpudlian rock band The Wombats are among the 18 new acts announced to be appearing the Isle of Wight Festival 2018. New acts confirmed to be joining headliners The Killers, Depeche Mode, Liam Gallagher and Kasabian also include Travis, LANY, Rak-Su and local talent Wild Front. The festival, which celebrates its 50th anniversary this year, will take place at the Isle of Wight’s Seaclose Park from 21st to 24th June. Sigrid – an alumni of The Edge‘s List of 2018 – has rocketed fame with pop bangers ‘Strangers’ and ‘Don’t Kill My Vibe’. The Wombats formed back in 2003, and early singles like ‘Let’s Dance to Joy Division’ are still popular on today’s pre-drink playlists. They’ll play their new record Beautiful People Will Ruin Your Life to Southampton’s O2 Guildhall later this month.